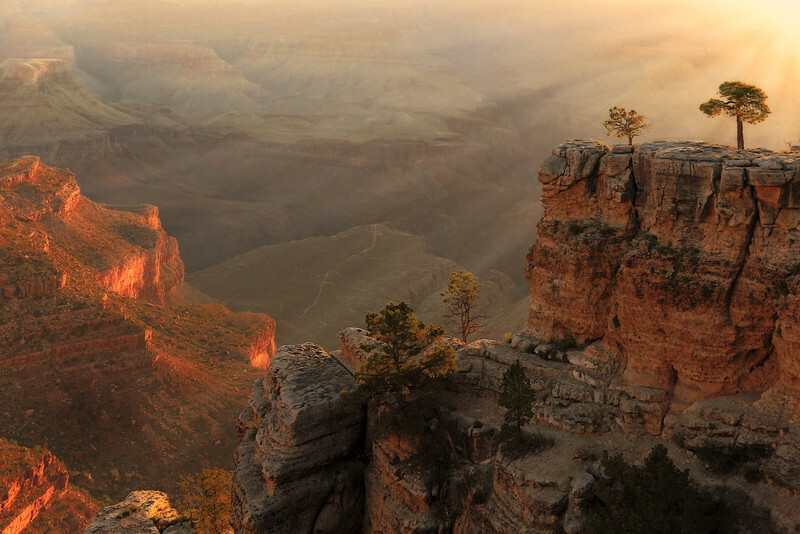 One of the most majestic places I have had the chance to visit would be the Grand Canyon in Arizona. This time last year I was standing on the edge of the the South Rim near the Bright Angel Trailhead watching the sun shine through the morning haze... It was absolutely incredible... A moment I will remember for a long time.